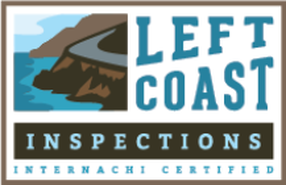 A home inspection, by nature, is a non-invasive inspection of the home. 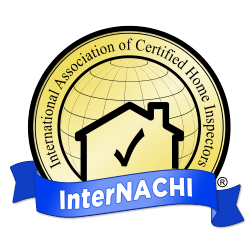 Our industry is governed by Standards of Practice by several organizations - but we consider these a basis, not the limit of a home inspection. 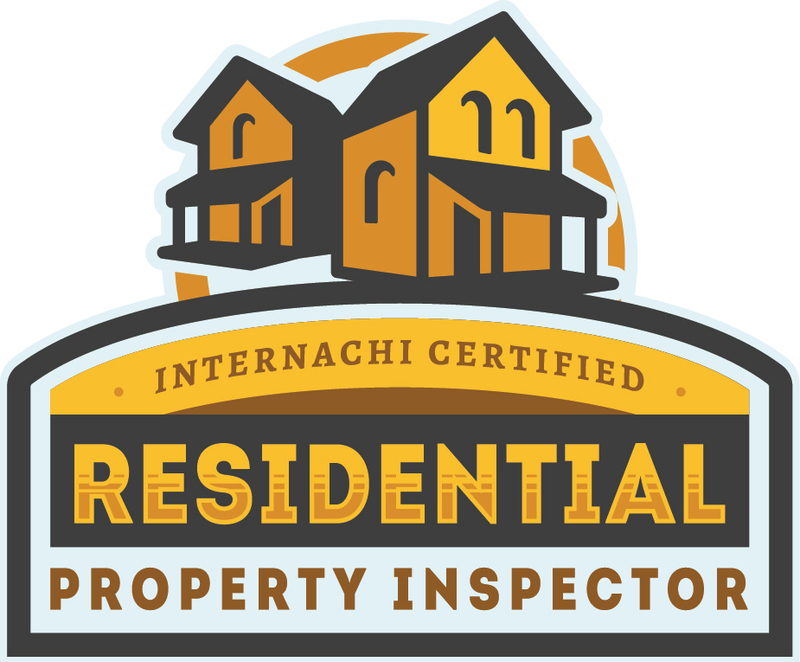 We go above and beyond the SOP to give you the best home inspection possible. As part of that, I include a "limited" thermal scan with all of our home inspections. During your home inspection, we utilize thermal imaging to help us find potential hidden moisture in key areas of the home that are not visible to the human eye. Some of these areas include under bathrooms and water fixtures, under roofs, around doors and windows, and anywhere else we suspect there could be moisture intrusion - all of which can potentially save you thousands of dollars. When making one of the biggest purchases in life, the more information and knowledge you have, the better. Our use of thermal imaging helps us to provide you with the best information possible so that you can make an educated decision about your potential home. and report if the cooling system is deemed inaccessible.